NSW Government has waged war on live music and in response to their published list of the 14 alleged "High Risk" festivals we feel we have no choice but to take legal action against them. We acknowledge the tragedies that have occurred and do not wish to detract from their severity. The families of those impacted are in our thoughts. We consider the NSW Government's report, which classified our festivals as ‘higher risk festivals’, to be misguided and unwarranted. There has been zero transparency or justification as to why what started as proposed industry-wide legislation has now been reduced to a list of 14 festivals who have now publicly been labelled as ‘High Risk’ by the government. 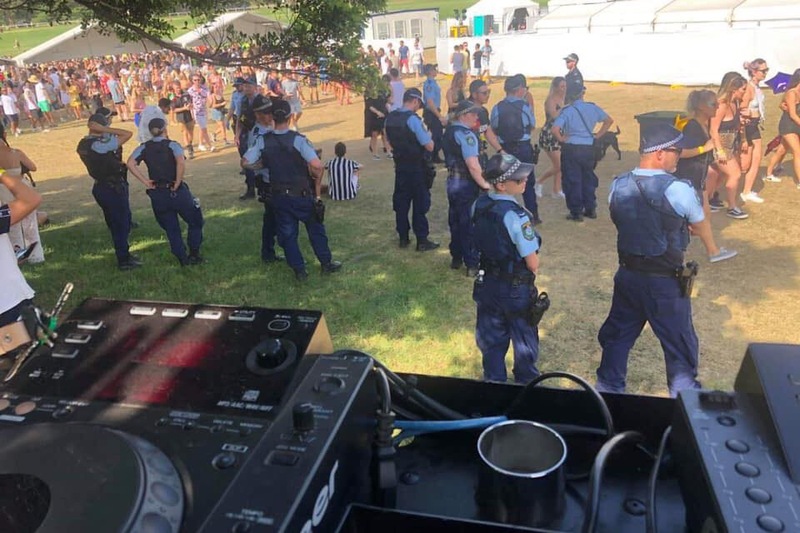 One only has to look at the significant disparity in the numbers of police deployed at comparable events in other Jurisdictions such as Victoria and Queensland. The level of Deaths and Drug transportations are much lower than those in NSW – In those States there is much more emphasis placed on working with promoters and on harm minimisation measures as opposed to heavy-handed enforcement policy."